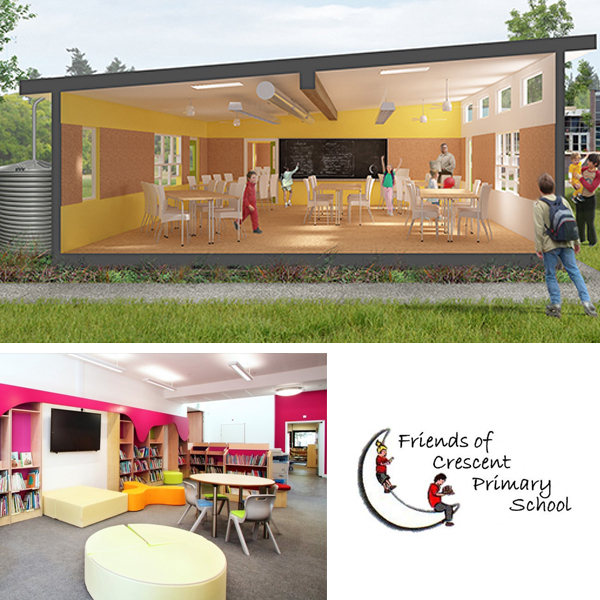 BEC are focussed on delivering low energy sustainable schools. 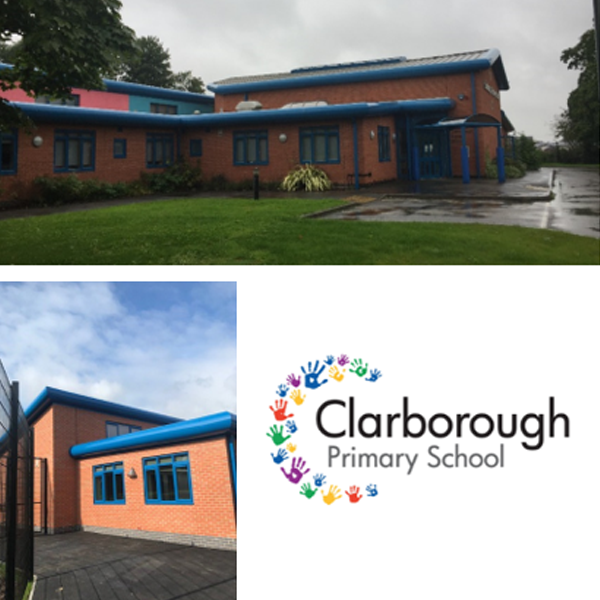 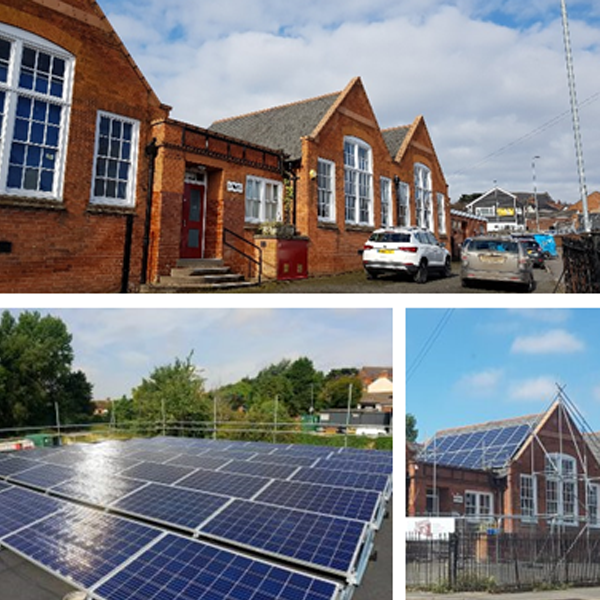 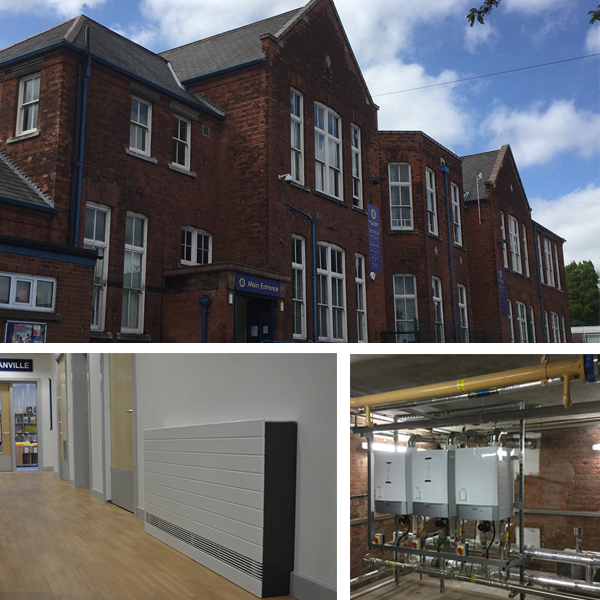 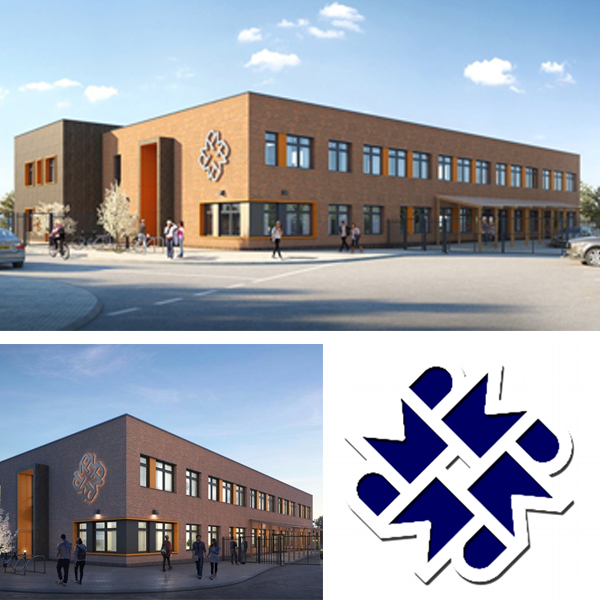 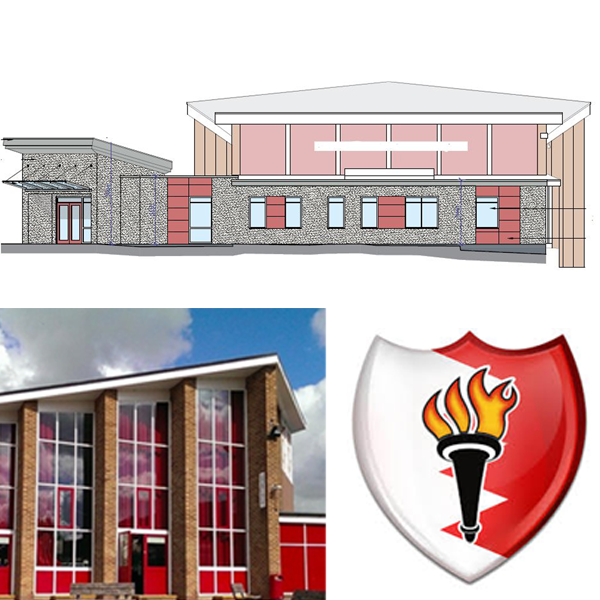 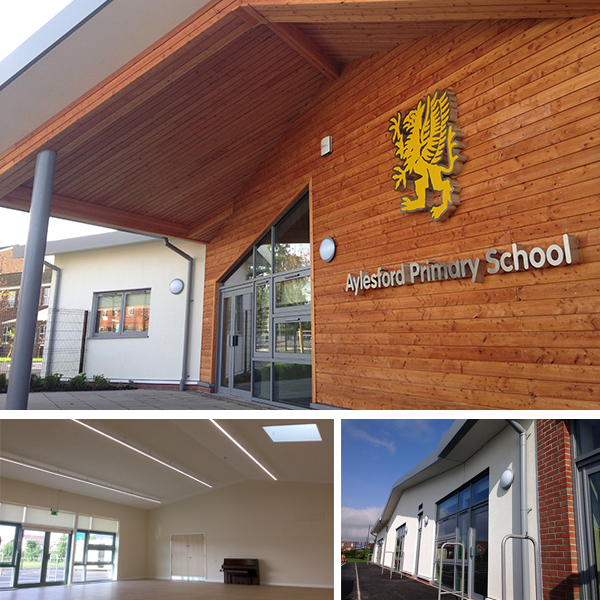 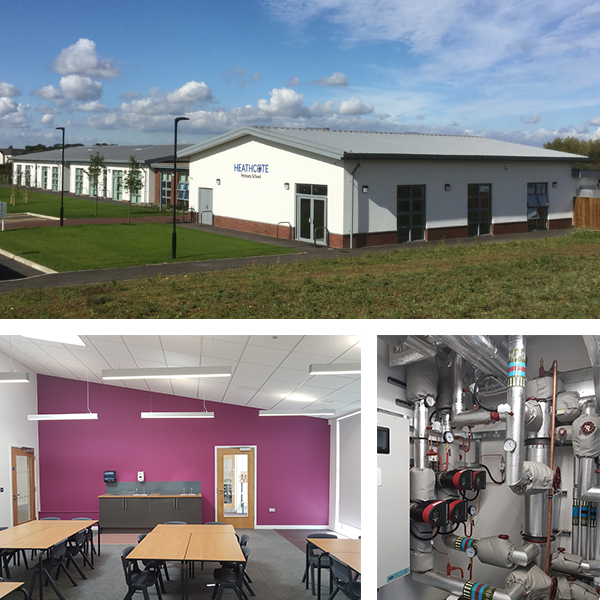 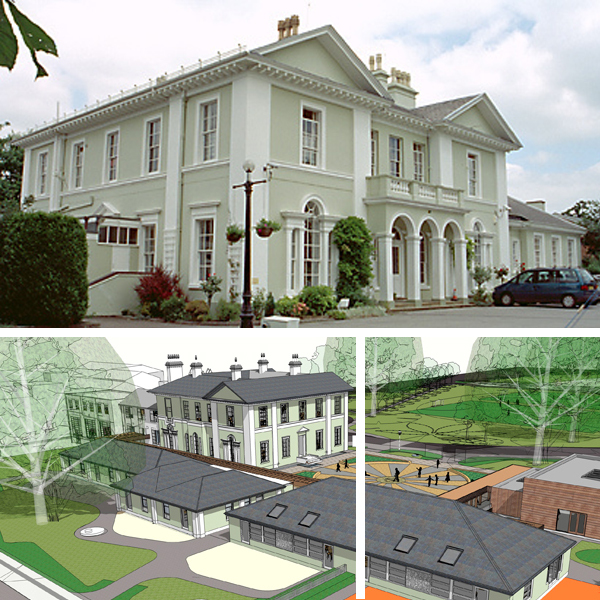 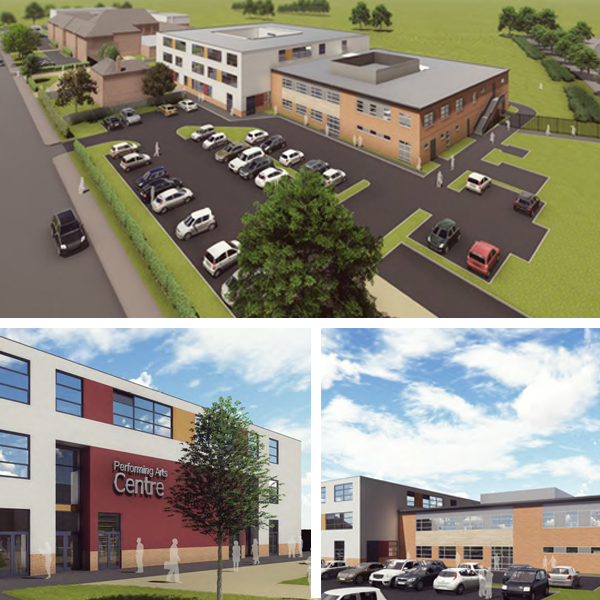 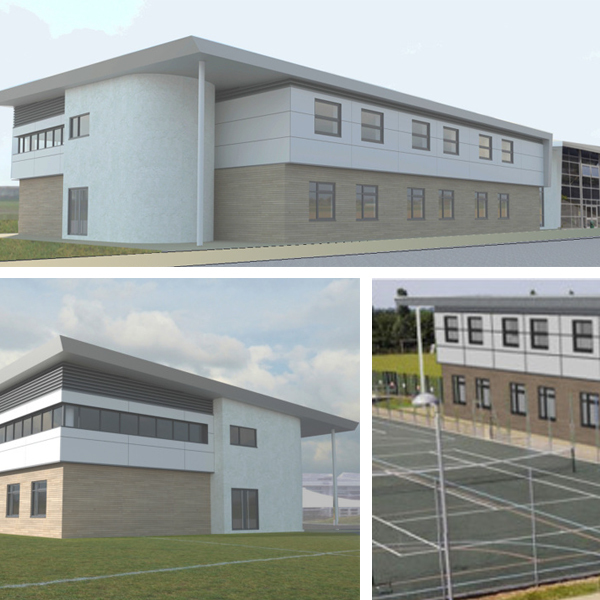 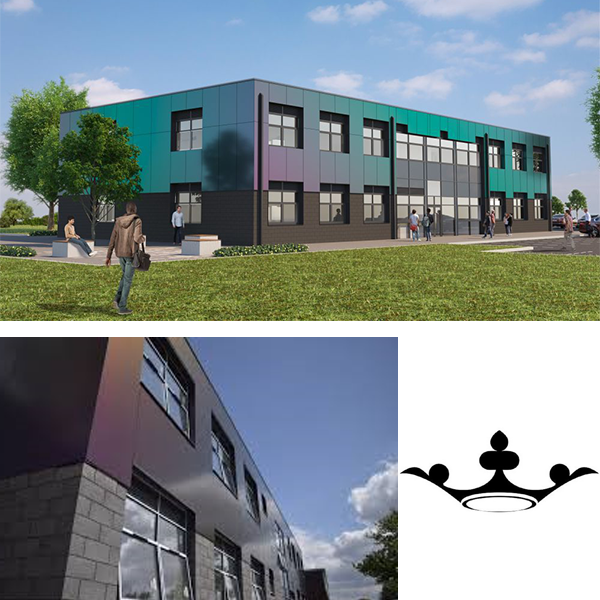 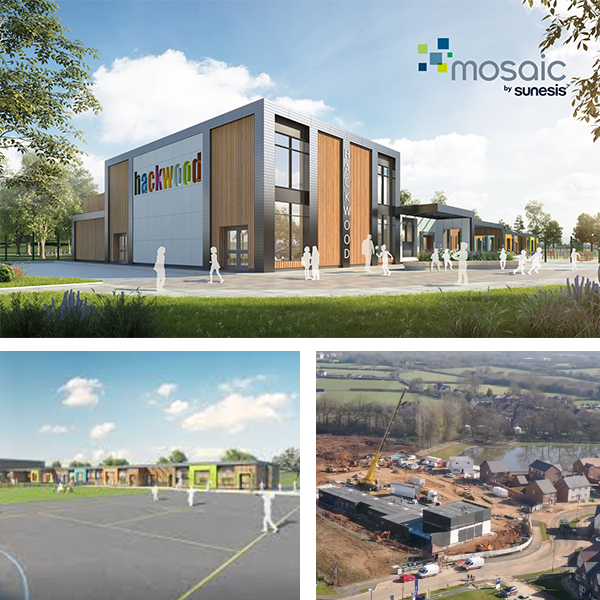 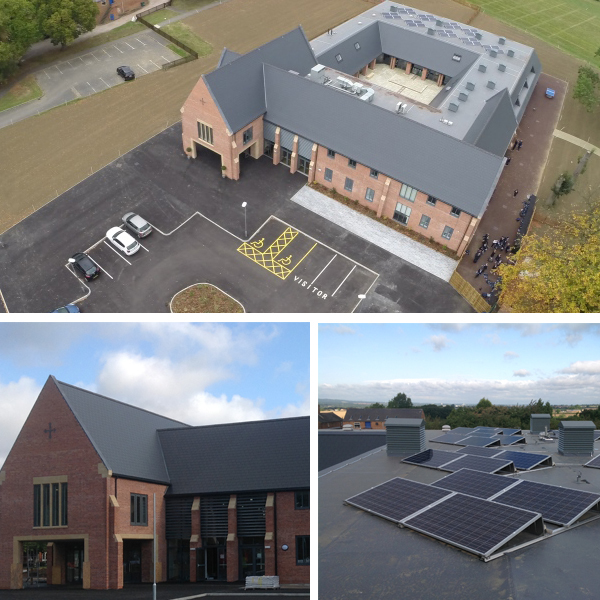 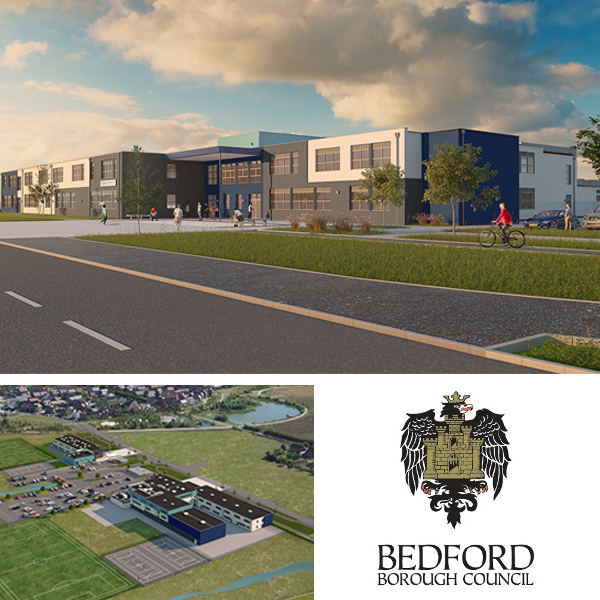 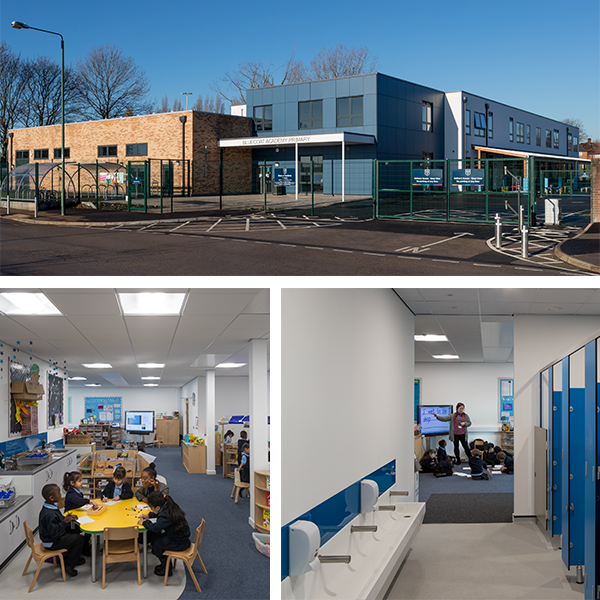 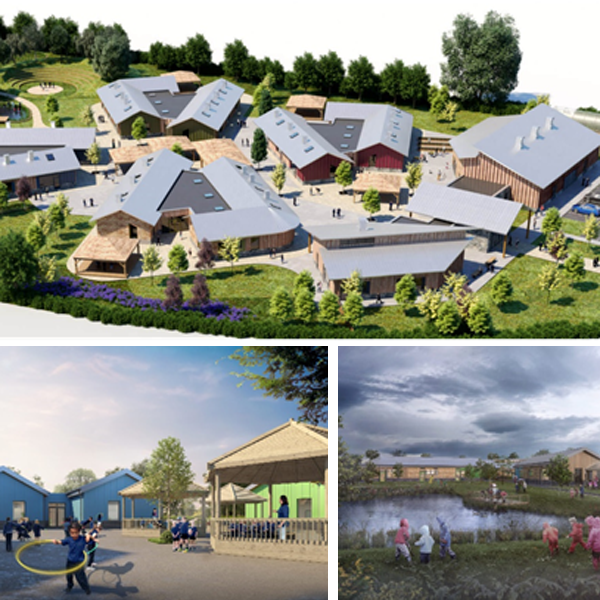 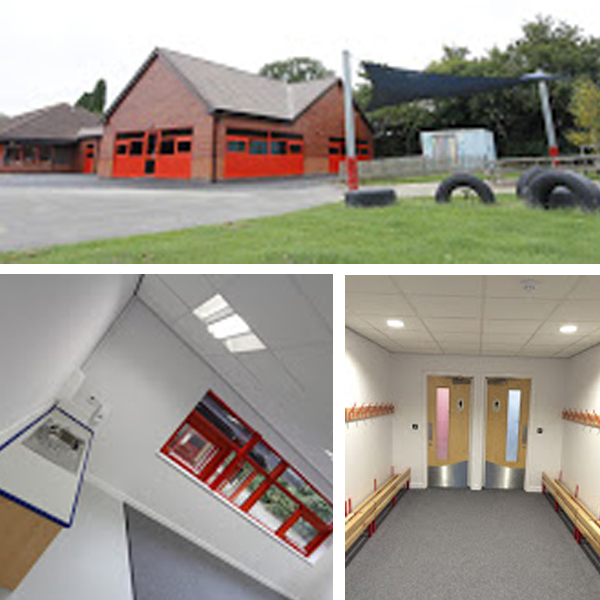 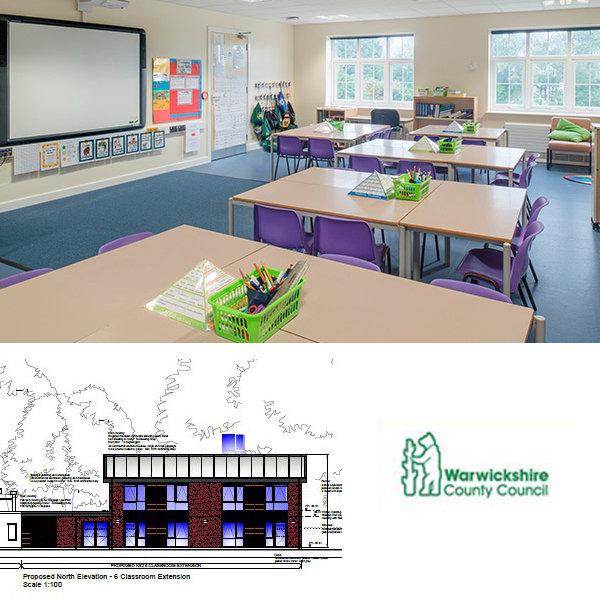 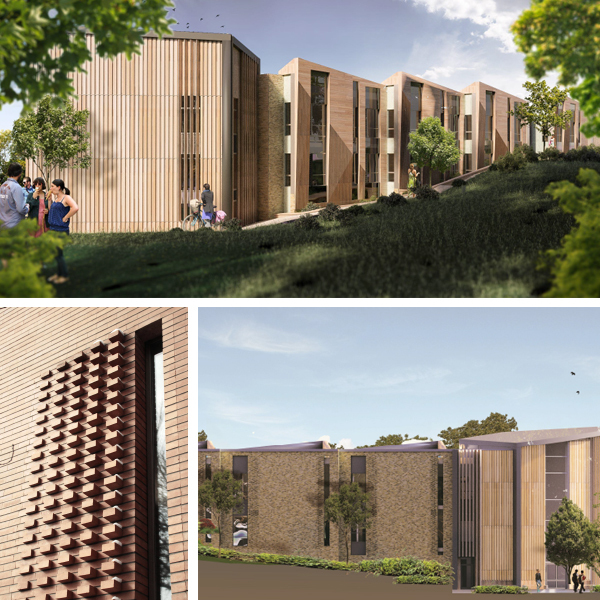 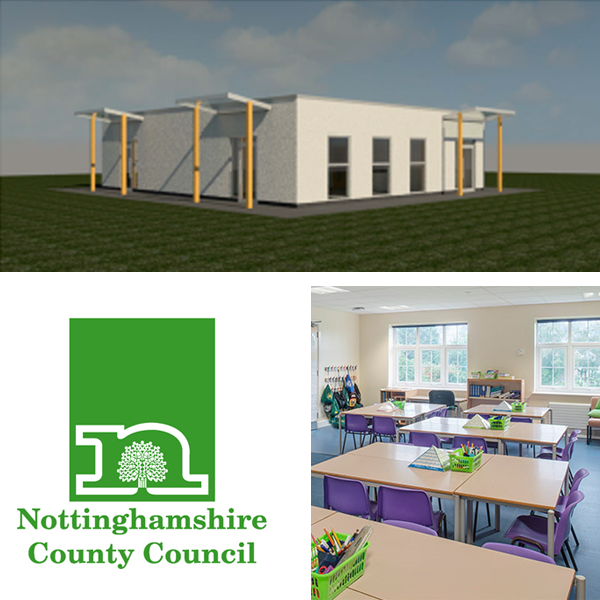 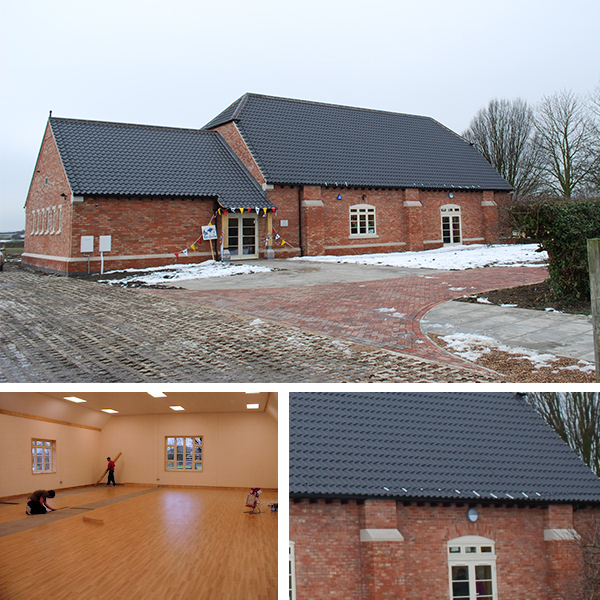 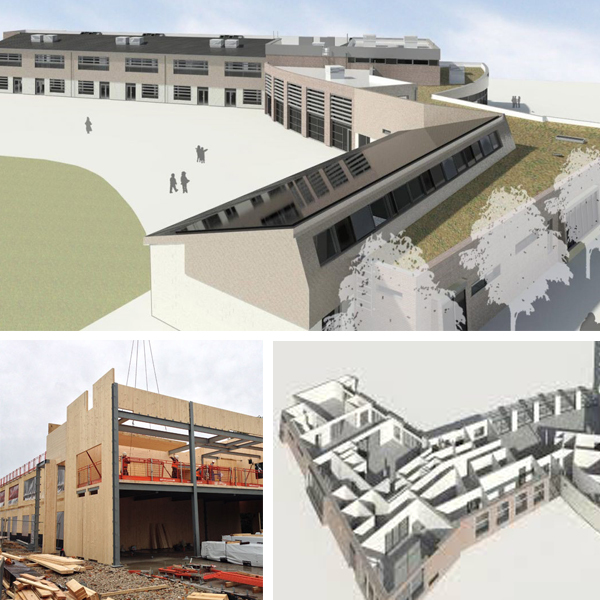 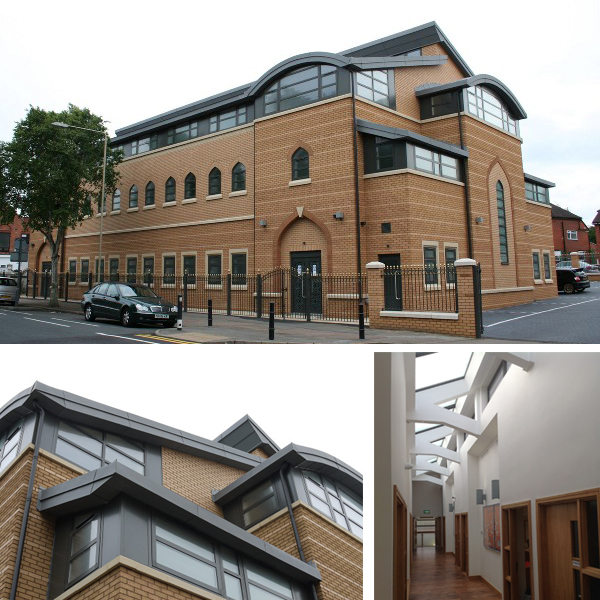 With our experience in working in all areas of education including higher education, further education, secondary, junior and infant sectors we are able to offer building services design solutions tailored for each sectors individual needs. 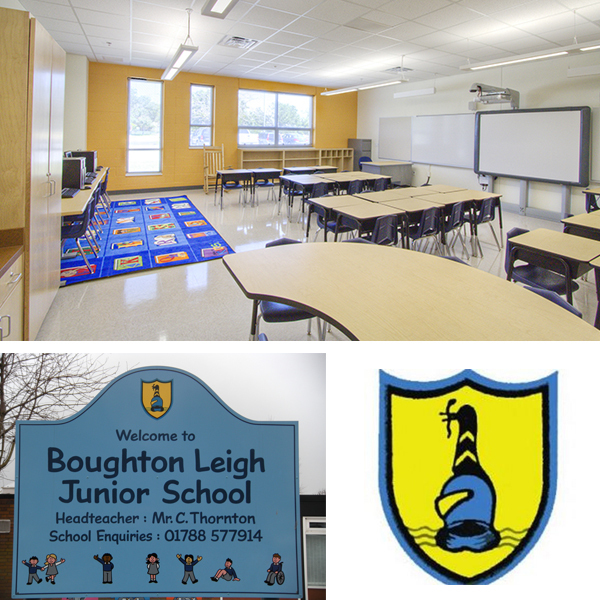 Many school projects have limited budgets and therefore require design solutions that match those budgets. 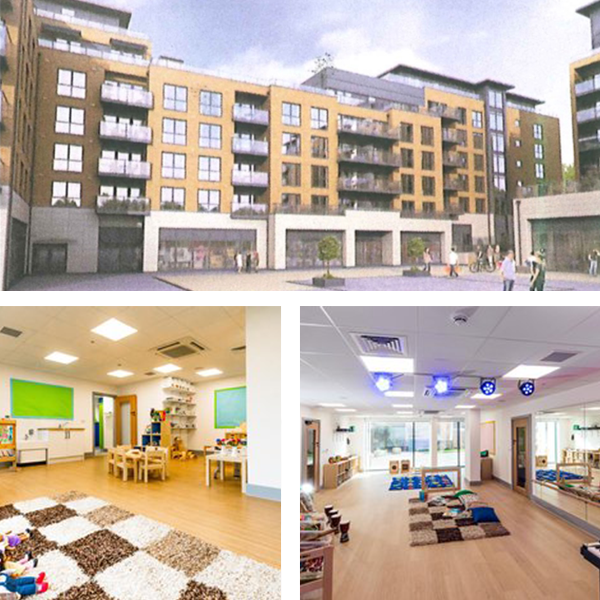 Working closely with end users and contractors we are able to provide solutions that match these requirements regardless of where in the procurements process we are employed. 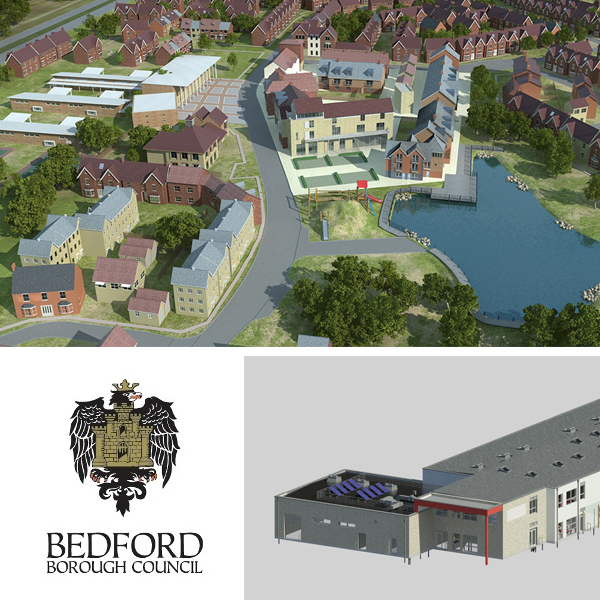 BEC approach to providing Building Services Engineering is to ensure that the appropriateness and quality of our designs is not compromised whether we are undertaking either full design for the contractor or design and build performance documents for the Client.